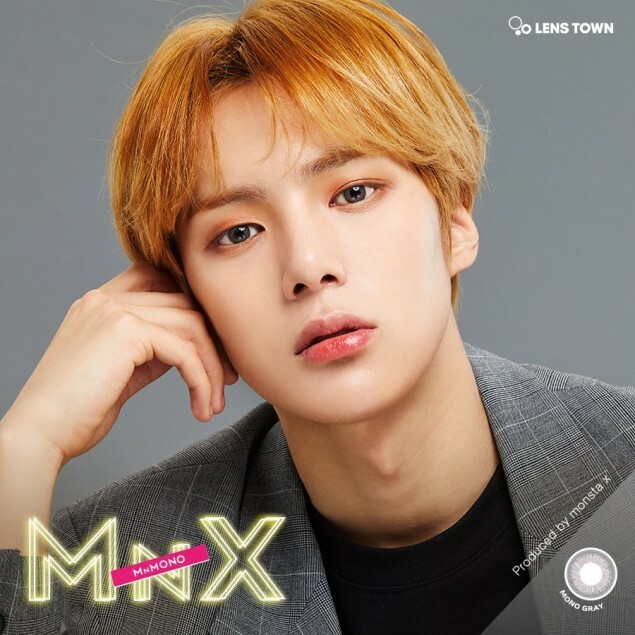 'LensTown'�revealed their seventh and last�Monsta X�colored contacts. 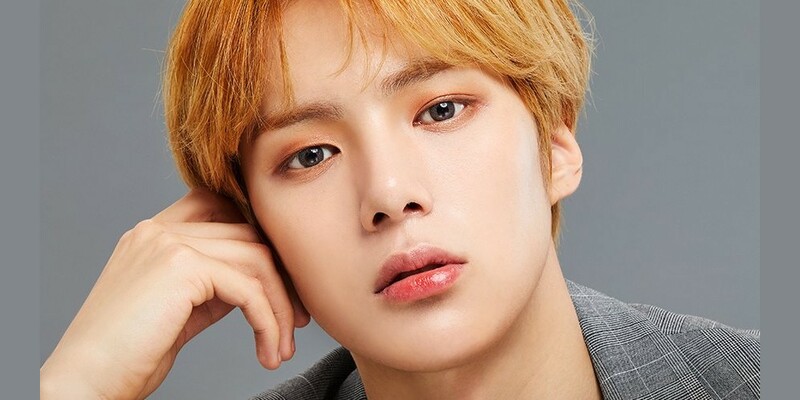 Minhyuk's�self-designed contacts are called 'Mono Gray', and is a combination of gray that is in the same design as member I.M's contacts. Now that Minhyuk's lenses are revealed, all 7 of the boys' contacts have been released.